The programme provides support to local businesses that want to try out new technologies using the City and the County as a test bed to show new products working in the real world. Specialist Innovation Development Officers from the Local Authorities are working with businesses to help them develop their ideas for new products and technologies. 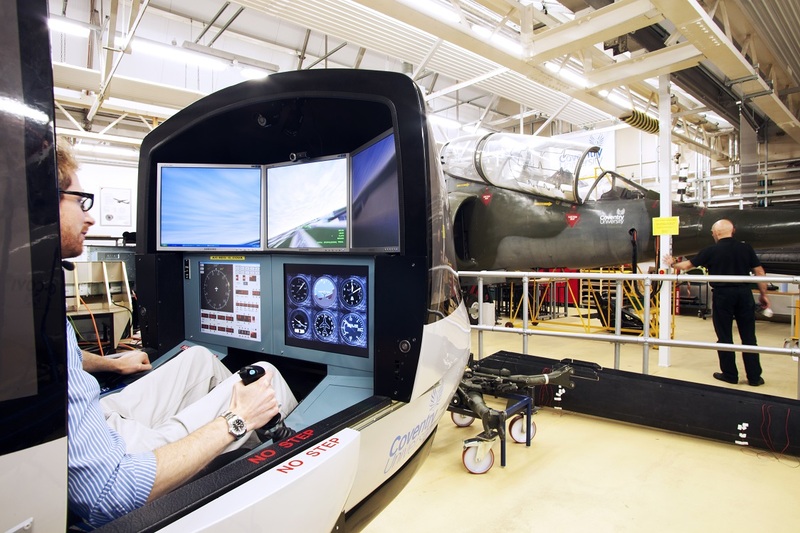 Coventry University Enterprises (CUE) is also providing specialist support, through its Health Design and Technologies Institute, for SMEs developing products in areas such as assisted living, community healthcare and e-health solutions. Grant funding is also available both for direct contribution to R&D costs, and to facilitate partnerships that help new ideas to be developed - between an SME and a University for example.